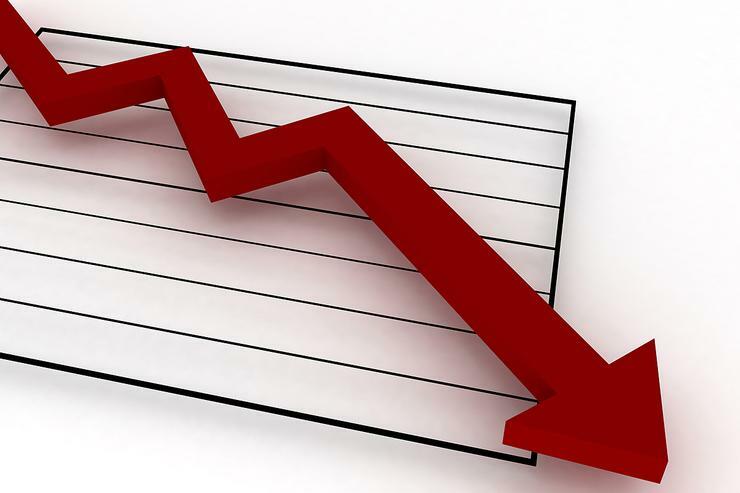 Ads slipped a further 3.27 per cent and have fallen 20 per cent in the past six months. Olivier group director, Robert Olivier, said one of the main reasons for the slide was the scaling back of banking industry IT projects and staff numbers. “I think that’s contributed to the fall and because IT is a global industry, most of these businesses are owned by US and European parents, which are reeling from their bad local market. That has spread from head office into the operations and throughout the globe,” he said. One year ago, IT&T was the second biggest sector in the job ad market; it is now fifth place. Some of the most affected online job ads include network communications and security, down 7.8 per cent in September, and instructional training and technical writing which fell a hefty 15.2 per cent. Internet graphics and multimedia online job ads dropped 6.1 per cent. One of the strongest performing areas was software development, which rose by one per cent, but on an annual basis it was down 18 per cent. Overall, permanent roles were still up by two per cent, however, temporary and contract jobs were down 12 per cent. Olivier said there were always going to be pockets of demand in areas such as programming and other specialist skills. Olivier also indicated it would be a tough time for new graduates that had the qualifications but no experience.